Put your feet up, unwind and relax with a pregnancy massage, prenatal bath soaks, pregnancy relaxation CD's and prenatal unwinders. 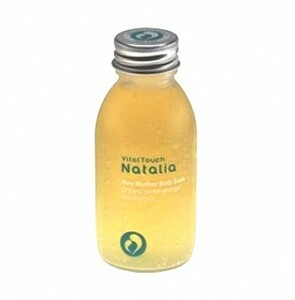 Natalia Instant Revitaliser pulse pointer, with its blend of refreshing and uplifting organic orange and geranium, balances emotions and encourages slow deep breathing. 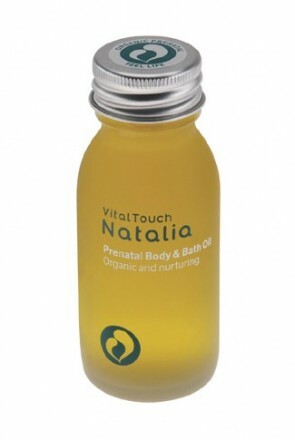 Natalia's 100% organic Prenatal Body and Bath Oil is an indulgent and soothing massage oil which not only smells delicious but is also extra nourishing for your pregnancy skin. The Baby Powder Blue Candle Jar has a clean and fresh fragrance. Perfect for a relaxing evening after a hard mums work! The Baby Powder PinkCandle Jar has a clean and fresh fragrance. Perfect for a relaxing evening after a hard mums work! Essential Touch - May Chang is a refreshing. Stimulation and uplifting fragrance with a spicy lemon citrus aroma. It is recognised for it's therapeutic properties of promoting physical and relaxation of mental calm. A deeply relaxing foam bath from Natalia to soothe your tired and sore body and restore strength in the days and weeks after birth. No one deserves to be pampered more than an expectant Mum. 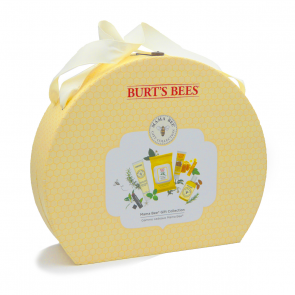 Pamper her with this specially selected collection of products, with love from nature! The Miracle Box- Prenatal, Labour & Postnatal Exercise Ball Package is a both an exercise and birthing ball package for mum to be and new mum. It contains everything you need to keep fit and active throughout your pregnancy and post labour and will even help you through your labour. Natalia's Beautiful Pregnant Body Box is the perfect way to support your body through the amazing changes of pregnancy. Containing gorgeous natural products for total luxury as your body grows and changes.